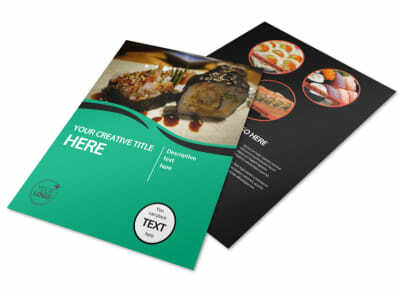 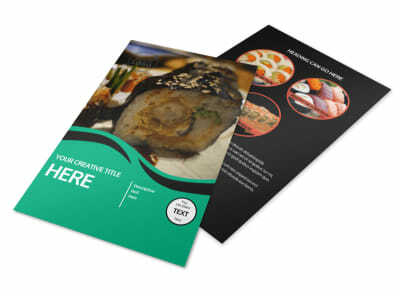 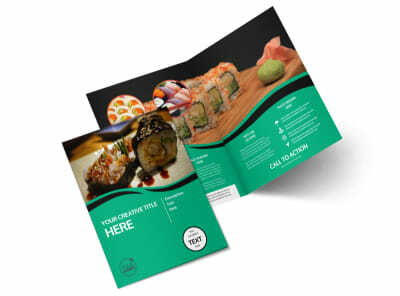 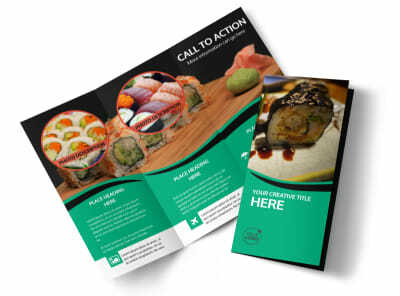 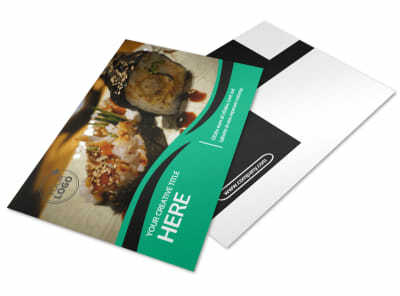 Customize our Fresh Sushi Postcard Template and more! 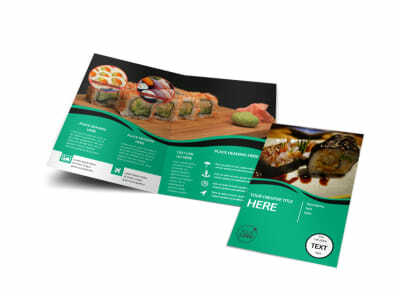 Kick their salivary glands into overdrive with fresh sushi postcards depicting your best dishes. 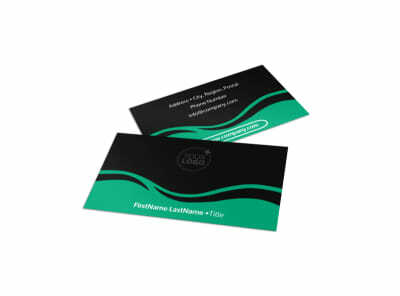 Make your cards as detailed or simple as you like using our online editor and templates. 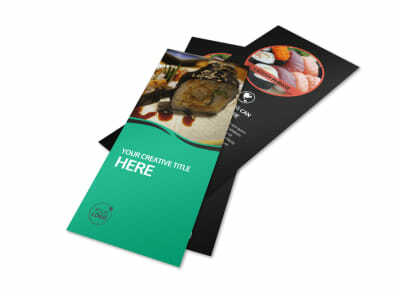 We offer a broad range of options for customization, including text, photos, color schemes, and more. 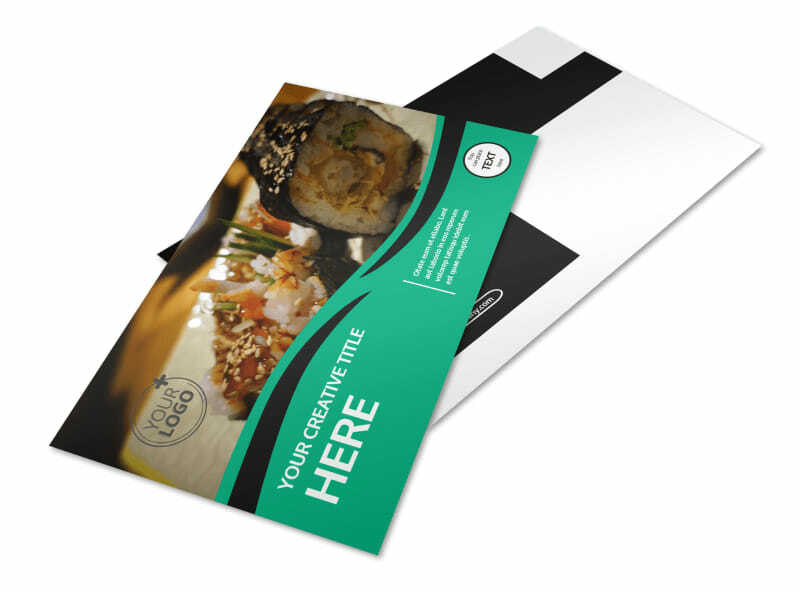 Get started on your postcards now!